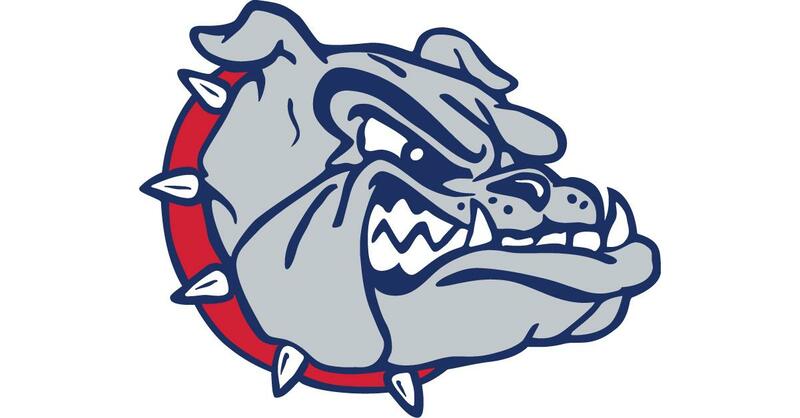 Fri., Nov. 24, 2017, 6:57 p.m.
LAS VEGAS – Jill Barta scored a game-high 30 points and the Gonzaga Bulldogs women’s basketball team led nearly the entire way Friday while defeating Kent State 77-57 in their second game at the Play4Kay Showcase. Barta shot 11 of 17 from the field, including 4 of 5 on 3-pointers, and added six rebounds to tie for the team lead with Chandler Smith. The Bulldogs will play DePaul at 3 p.m. Saturday in the fifth-place game. Chandler Smith scored 11 points and Zykera Rice added 10. Jessie Loera led the Bulldogs (2-2) with eight assists and five steals. The Zags hit seven 3-pointers, their highest total this season. GU shot 27 of 54 from the floor, including 7 of 18 from long range, and finished 16 of 22 from the free-throw line. GU played without starting guard Laura Stockton. After Kent State (3-3) took its lone lead at 5-4, the Zags responded with an 8-0 run, sparked by Barta’s two 3-pointers. Behind Barta’s 7-for-7 shooting, with three 3-pointers, the Bulldogs led 32-15 after one quarter. Kent State trimmed GU’s lead to 39-31 late in the first half, but Smith’s putback at the buzzer gave the Zags a 44-32 halftime lead. Barta’s fourth 3-pointer extending the lead to 53-34 in the third quarter. Smith hit two free throws in the fourth quarter for GU’s largest lead, 72-50. Published: Nov. 24, 2017, 6:57 p.m.